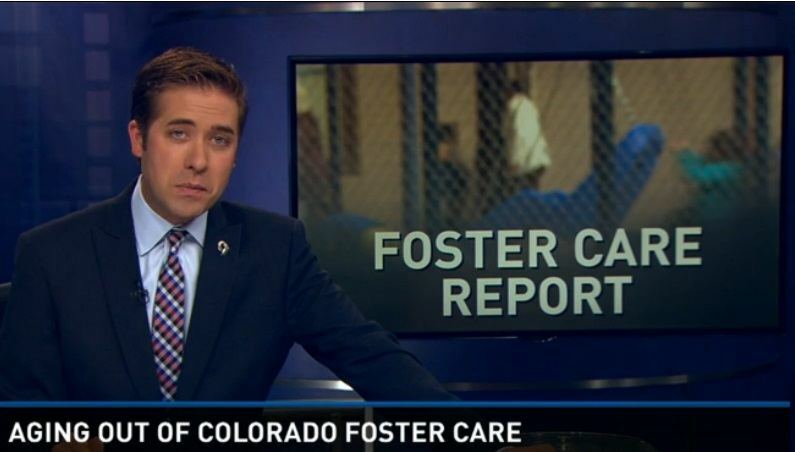 Teenagers leaving the foster care system in Colorado are more likely to go to jail than get a high school diploma. A Rocky Mountain PBS I-News analysis of data provided by the Colorado Department of Human Services (CDHS) revealed that only 28.7 percent of foster youth will graduate from high school on time, but at least 38 percent will have been incarcerated between ages 16 and 19. The national data show that 43 percent of women and 74 percent of men who emancipated from foster care will have been incarcerated at least once in their lives. By age 19, foster youth who were never placed in a permanent home are more likely to have a criminal record than a high school diploma.